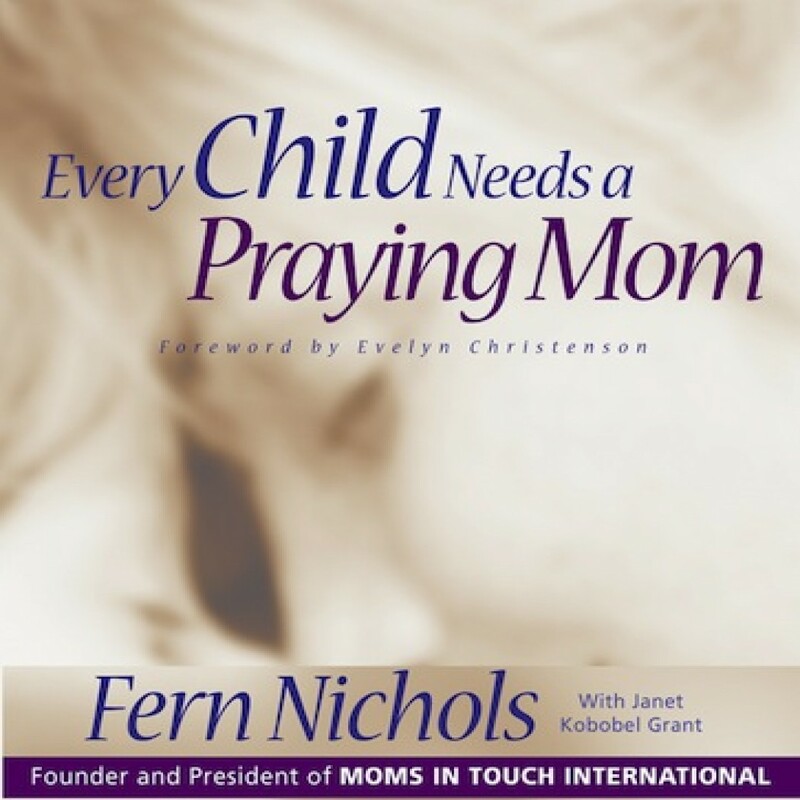 Every Child Needs A Praying Mom by Fern Nichols & Janet Kobobel Grant Audiobook Download - Christian audiobooks. Try us free. A praying mother can have a tremendous impact on the lives of her children. Based on the practices and principles of Moms in Touch International, Every Child Needs a Praying Mom shows you how to surround and support your children and your family through consistent, effective prayer.